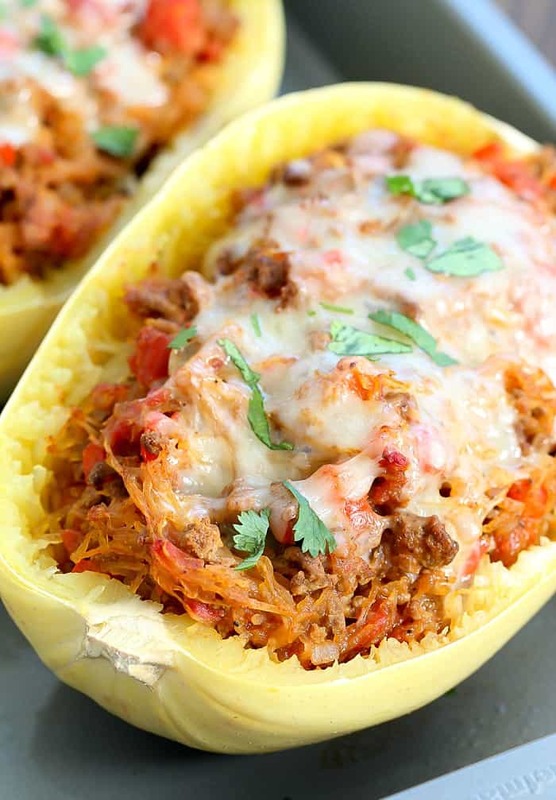 Satisfy your taco craving the lower carb way with this Taco Stuffed Spaghetti Squash! 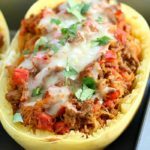 All the yumminess of tacos mixed with spaghetti squash for a filling, low carb dinner the whole family will love! 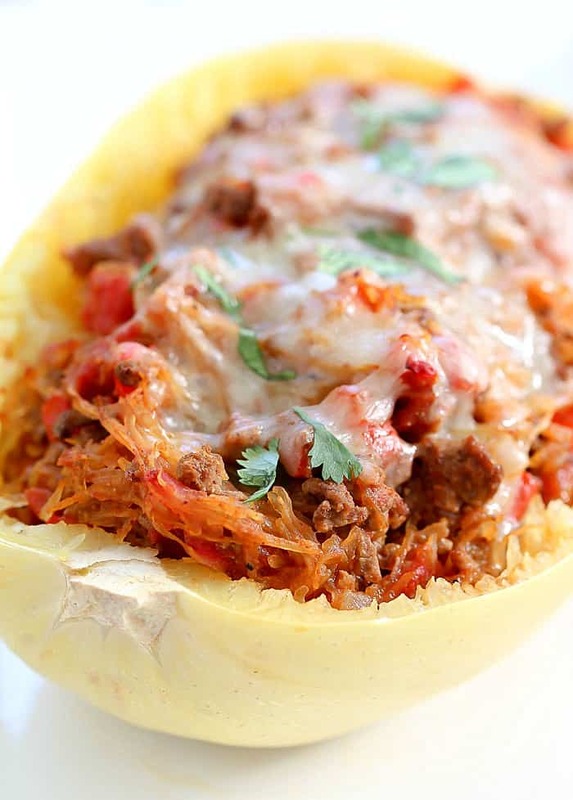 This Stuffed Spaghetti Squash is filled with all the best taco flavors, with less carbs! My Birthday was last weekend! I was able to get away with a couple of my best girlfriends and head to Hollywood. We ate at some of the best places in the area: Chateau Marmont, The Den and Pink Taco. We had such a great time eating ALL the food. It was so much fun! One of my favorite foods is homemade tacos. I love tacos so much. 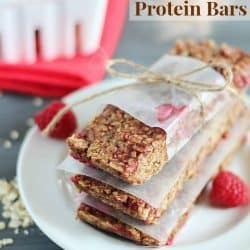 I’m not even kidding, I literally make them at least once a week, because it’s something my entire family likes and will actually eat without complaining, lol! But if I’m honest with myself, tacos probably aren’t the healthiest of all dinner choices, right? Too many carbs in the tortilla shells! So I brainstormed ideas on ways I could still eat tacos but skip some of the carbs. 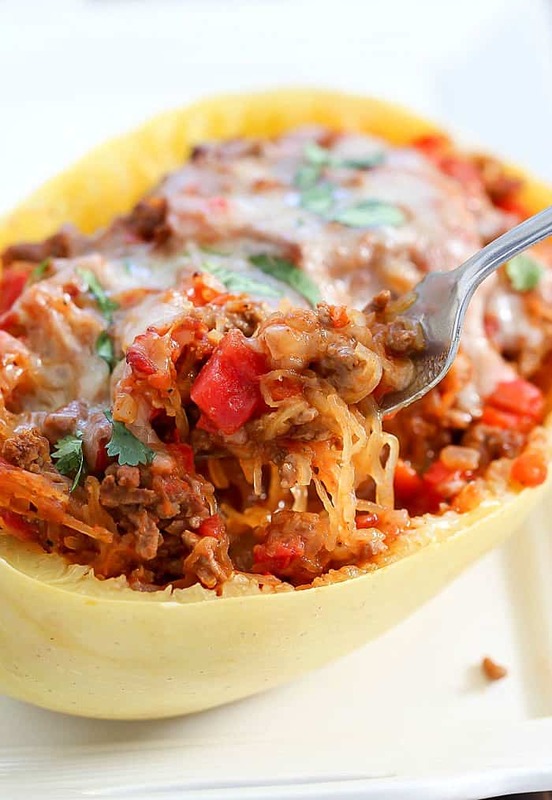 I love spaghetti squash recipes so thought why not take the deliciousness of tacos and mix it with spaghetti squash to lower the carbs while still getting the taco flavors? The outcome was pretty darn delicious! 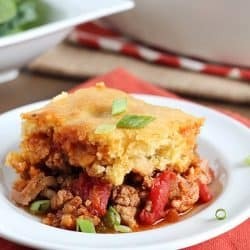 This is definitely a recipe that you can mess around with, too. You can add in different elements of tacos that you like. I wanted to add jalapeño to mine but knew my picky boys wouldn’t like that idea, lol. You can top with cilantro, avocado, pretty much any taco topping that you like. I hope this is a winner of a dinner for your next Taco Tuesday! Enjoy! 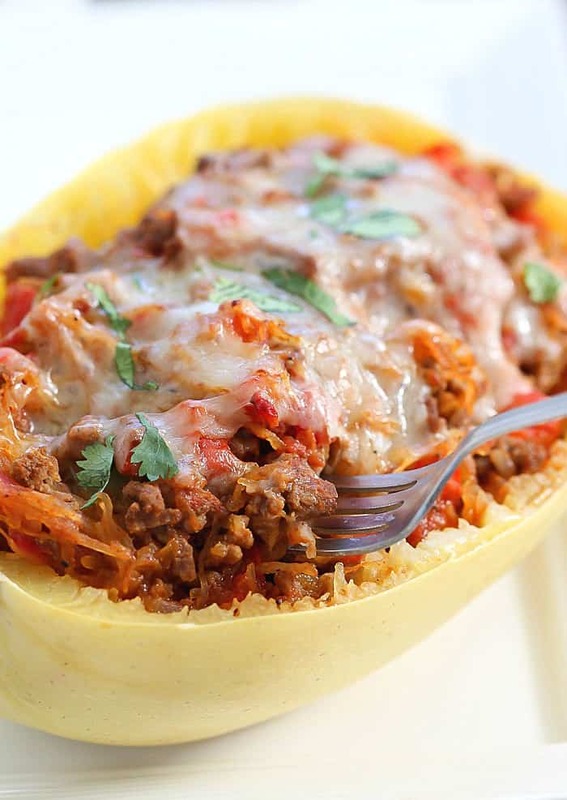 Taco Stuffed Spaghetti Squash - all the yumminess of tacos mixed with spaghetti squash for a satisfying, low carb dinner! 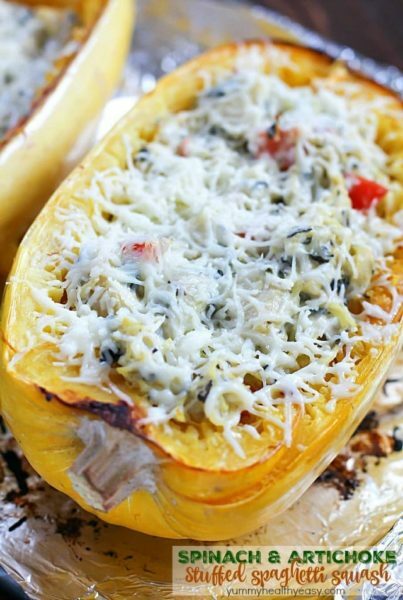 Cut the spaghetti squash in half and take out the seeds. 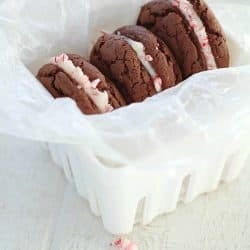 Place on a shallow baking dish with about an inch of water in it. Microwave for 5 minutes. Test to see if cooked by piercing it with a fork. 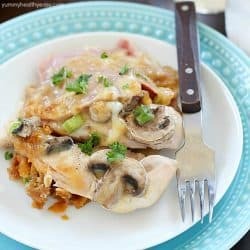 Continue to microwave in 5 minute increments as needed until cooked. (You can also do the halves one at a time if they don't fit in your microwave together.) Set aside and let cool slightly. In the meantime, heat the olive oil in a pan. Sauté garlic, onion and bell pepper and cook until softened. Add in ground beef and break up with a spatula. When beef is cooked, add salt, pepper, chili powder and cumin, then pour in diced tomatoes. Cook until everything is heated through. Preheat oven to 350ºF. 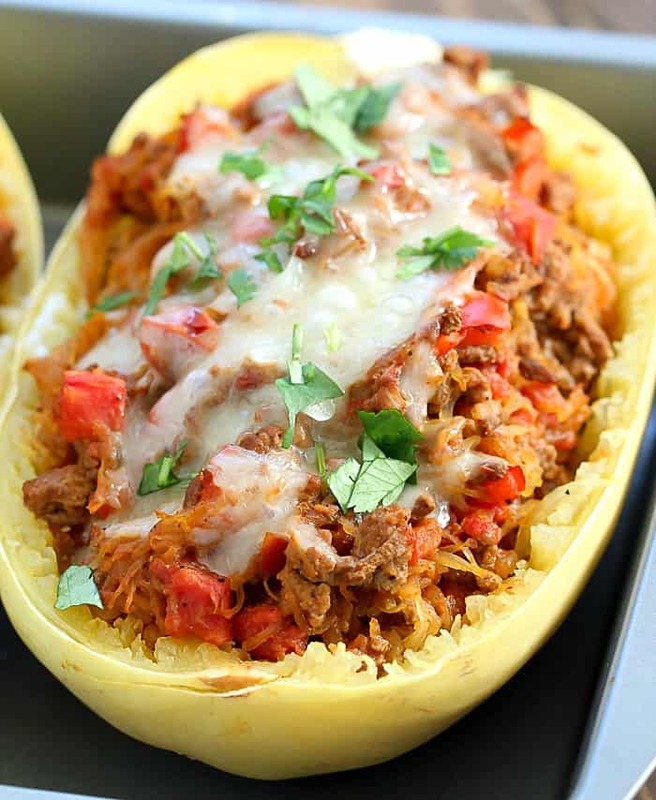 Scrape the insides of spaghetti squash into the beef mixture and stir until all the squash is incorporated. 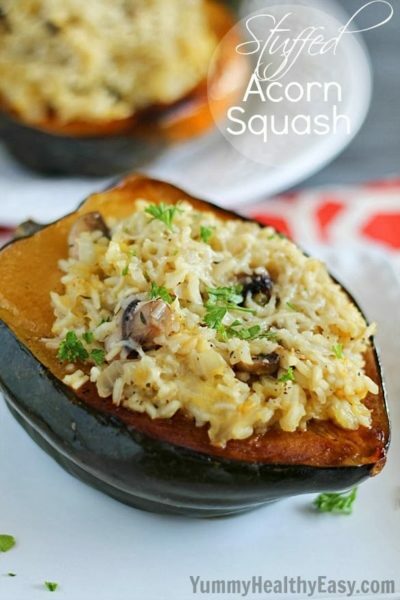 Pour mixture back inside the two squash halves and place in a baking dish. Bake for 15 minutes, or until heated through. 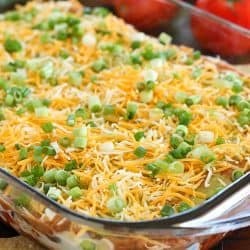 Top with cheese and place back in oven until cheese is melted, another 5 minutes. Serve and enjoy! « Baked Sweet Potato Fries + Kale Caesar Salad – 2 healthy & easy side dishes! 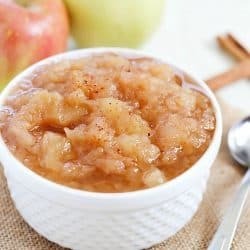 Hi, how many people do you think this will serve? Hi Holly! At least 4 big portions. 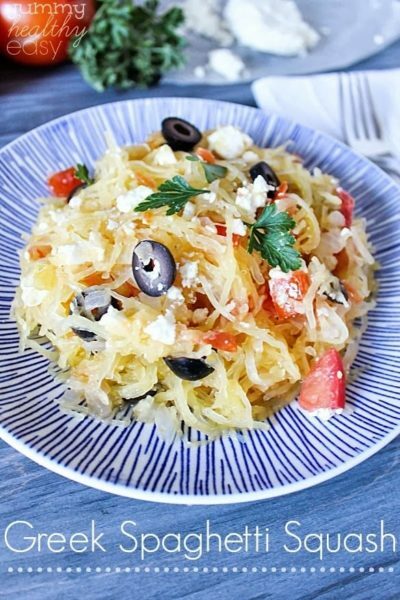 I would say each spaghetti squash half gets you two large-ish servings but you could probably get 6 depending on how “meaty” your squashes are, lol!